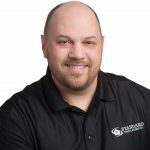 Our Team | Standard Insulating Co.
Our Mission is to establish Standard Insulating Co. as the premier provider of insulation systems custom designed to solve comfort and energy loss problems in retrofit and new construction throughout the Northeast. The following four guiding principles will help us measure the appropriateness of our decisions. Embrace diversity as an essential component in the way we do business. Apply the highest standards of excellence to the delivery and installation of any system we install. Develop enthusiastically satisfied customers all the time and treat each customer with equal respect. Chuck first started working as an installer, for Standard Insulating Co. in 1974. In 1980, Chuck and Sandy Scholl purchased the business and ran it from their home in West Winfield. At the time, the company consisted of one truck, two employees and a reputation for performing exceptional work. The decision to include spray polyurethane foam insulation as a service in 1990, set Standard apart. As the first to offer this product, to the residential upstate NY market, Standard established itself as the most experienced in this market. As CEO, Chuck continues his role as the visionary for the company looking into new products and technology. He enjoys playing golf, spending time at his camp in the Adirondacks, and riding his Harley. As the second generation of Standard Insulating Co., Jennifer runs the day to day operations. She started in the Connecticut branch in 2000, after graduating from Alfred University with a BFA, other experiences and adventures. Jennifer is BA1 and Shell certified, which initiated the Home Performance program within the company. Jennifer’s contributions and support of her community are evident in the many organizations she has been involved in over her years with Standard Insulating Co. She currently holds a board position on the national organization that supports the energy efficiency industry, BPI (Building Performance Institute). 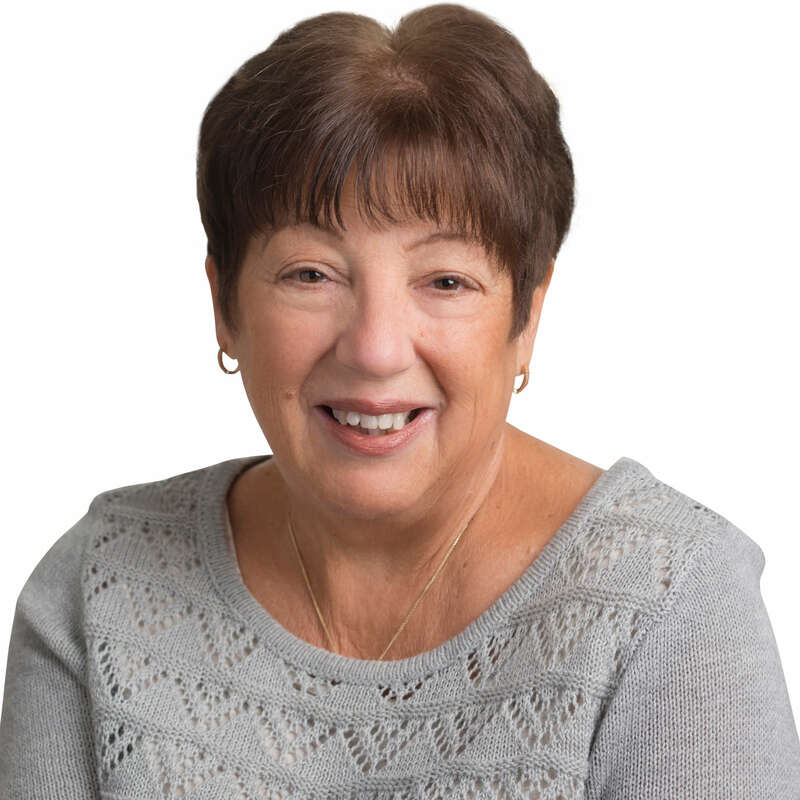 She has held board positions on GLDC (Griffiss Local Development Corporation), The Boys and Girls Club and the HBRMV (Home Builders and Remodelers of the Mohawk Valley). She served as a board of director for the Mohawk Valley Chamber of Commerce from 2005 until 2013, where she chaired the organization in 2009. In 2009, she was invited to sit on the advisory council for NYSERDA’s Green Jobs/ Green NY programs. The American Heart Association and its mission are also very important to her. She supports the Go Red for Women mission and has been a passion speaker for their events. Rich started with Standard Insulating in September 1991 as an installer. 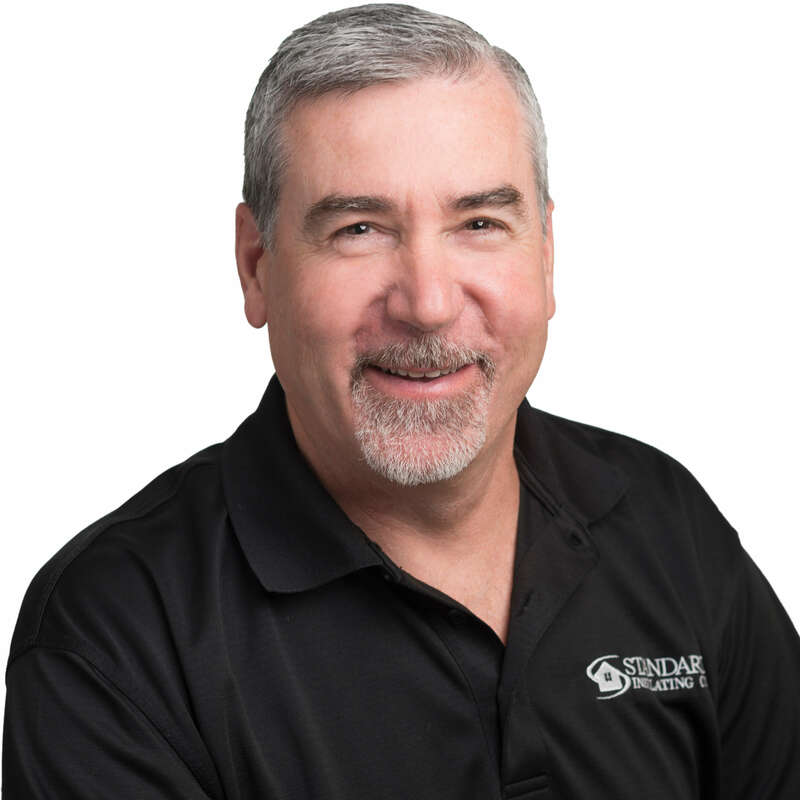 He quickly moved to sales and has been consulting and specifying insulation for homeowners and commercial projects ever since. Rich is responsible for scheduling all work and supporting all of our foam / cellulose crews. He served as a Navy Seabee with the U.S. Naval Construction Force from September 1984 through September 2005. Rich was then activated in the Naval Reserves during Operation Enduring Freedom in 2002. Rich was the varsity football coach for Mount Markham High School and is also active with the Optimist Club, VFW and American Legion. Rich resides in West Winfield with his wife, Jill and their three daughters Deanna, Jenna, and Nadine. In 2011, Shannon joined the Standard Insulating Co team as the Office Manager. Shannon has a Bachelor Degree in Business Administration with a concentration in Human Resources. Shannon assists customers in processing paperwork for a variety of programs on top of her many other duties as Office Manager. Shannon is the youngest of six children. She grew up on Long Island and lived in Florida for several years. Shannon relocated to Central NY shortly after her first child was born. Shannon currently resides in Ilion with her two children, Emma and Cole. Shannon enjoys outdoor activities with her children and is an avid runner. Ken started in 2006. His years and experience with Standard Insulating Co. along with his many certifications assist our customers in choosing the best applications for their projects. Ken estimates and prepares bids for commercial projects. His building science background (BPI- BA1, Shell, Heating and HERS Rating) gives him the unique perspective and ability to determine the right product for the job, big or small. Away from work, Ken keeps busy racing a dirt Pro Stock car at Fonda Speedway- a six-time track champion. His wife Cathy and daughters, Alexandra and Kate cheer him on. Jason had 10 years of experience in the construction field prior to him joining our team in 2007. Jason started out as an installer and after only a few month of training, became a crew foreman. He spent over 4 years learning all the products and services that Standard Insulating Co. offers. Jason moved into the Energy Department, as a BPI Certified Energy Auditor. Jason leads the company in navigating the complexity of the many Energy Efficiency programs available to our customers He currently resides in Sauquoit with his wife, Ashley, and their daughters. In Jason’s spare time, he enjoys working on racecars, spending time at the race track or fishing in the great lakes tributaries. 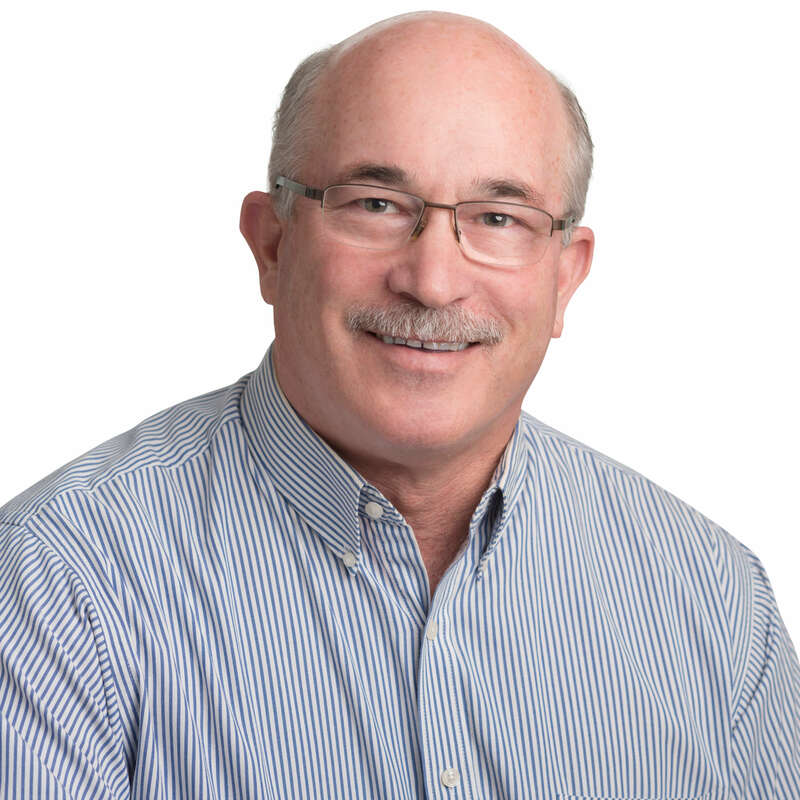 Fred joined our team in 2015 as Project Manager after over 25 years in the Auto Industry. His experience managing fixed operations and customer satisfaction helped with the transition into his new role. Fred has excelled quickly within the company learning all the products and services that Standard Insulating Co. has to offer as well as becoming a BPI Certified Energy Auditor. His experience and knowledge will continue to help bring trust, comfort and energy solutions to customers all over Central NY. He resides in Whitesboro with his wife, Eva and two daughters, Caleigh and Gwen. Fred enjoys being outdoors, biking, hiking, skiing, working on classic cars and spending time with his family. Kevin had years of carpentry experience when he joined our team as an Installer in 2008. Kevin quickly became a Foreman for our Insulation crews and was promoted to Operations Manager. Kevin manages all of the inventory necessary to complete a variety of projects we complete throughout the year. He ensures all of our trucks are up to date on maintenance and are reliable to get to those projects as well. Kevin maintains quality control, safety and many other tasks that ensure the installers are prepared and safe when entering a customer’s home and/or building. He currently resides in West Winfield with his son, Cody and daughter, McKenzie. Kevin enjoys hunting and snowmobiling. Jack assists in the scheduling of work as well as utilizing his BPI Certification to assist in testing homes. Jack graduated from SUNYIT in 2014 with a bachelor’s degree in civil engineering technology with over two years’ experience in residential and commercial estimating and project management. Jack started with Standard in 2016. He currently resides in Chadwicks NY and in his spare time enjoys outdoor activities as well as playing in numerous sport activities. Amy rejoined the team at Standard Insulating Co in 2017 after living in Tennessee for 8 years. Amy is the company’s Customer Service Manager as well as a BPI Certified Building Analyst and advocate for the EmPower NY Program. 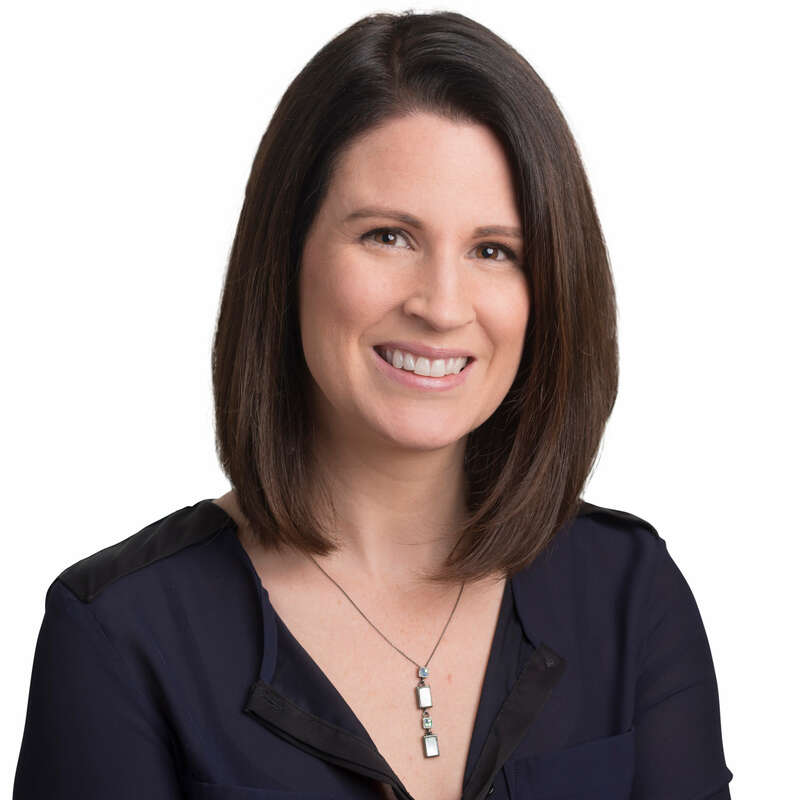 Amy can help assist you through the EmPower Program application process as well as address any questions or concerns our customers or potential customers may have. 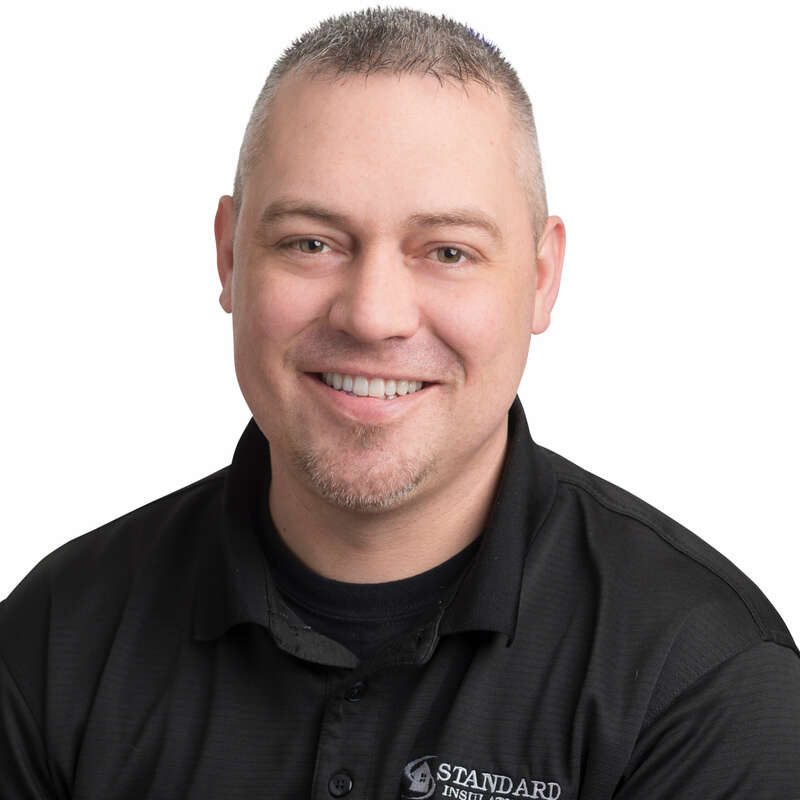 David Goodfriend joined Standard Insulation in 2017 with over 18 years experience with Heating, and Air Conditioning. He joined as the HVAC technician and became the HVAC specialist managing the Heating and Air Conditioning Dept providing the highest quality of work in people’s homes with the customer’s satisfaction as his number one priority. Originally Dave is from Clinton NY, and resides there now with his wife and two children. When Dave is not at work he enjoys spending time with his family as well as fishing. Kathy joined Standard Insulating in 2016 as an accounts receivable specialist. Kathy has over 30 years of A/R experience, owning her own collections agency for 17 year. She retired in 2015 and realized she was not made for retirement and has brought her vast knowledge to Standard Insulating. She resides in Whitesboro with her husband Gary and enjoys spending time with her children, Todd and Mandy. She adores her 3 grandchildren Zack, Lexie and Timmy and is an integral part of their lives. Kathy enjoys cooking, volunteering, traveling, and family time. She may live in Whitesboro, but her heart is in the Caribbean and she loves spending a month there every winter. 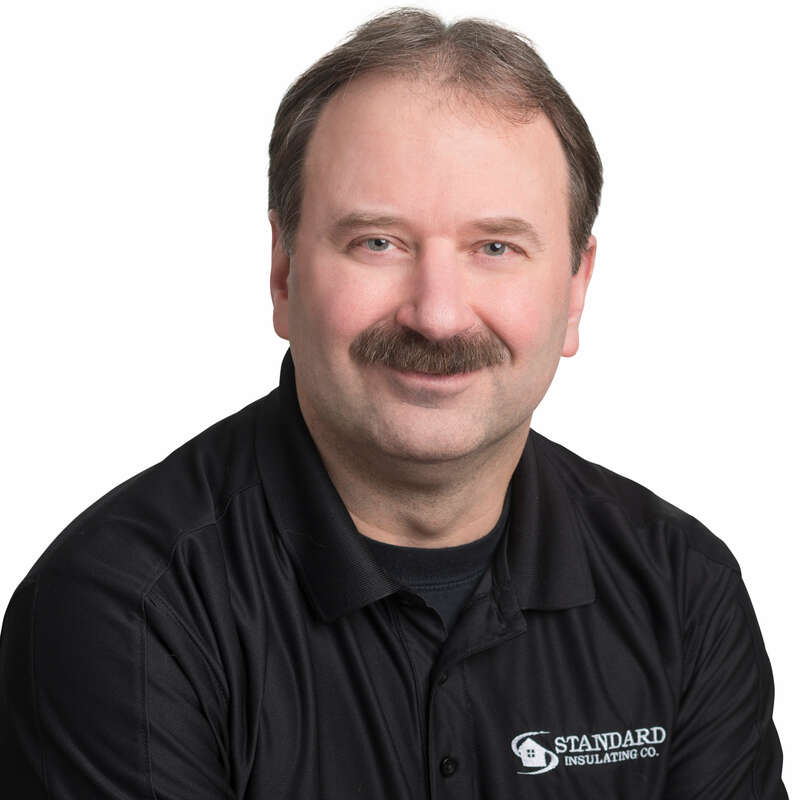 Bob joined Standard Insulating in 2013 as an Installer. In 2014, he became an Insulation Foreman. In 2018, Bob transitioned into the Energy Department. Bob lives in Westmoreland where he resides with his wife Carolyn. In his spare time, Bob enjoys spending time with his family, especially his grandson. He also enjoys golfing and fishing. Gary started at Standard Insulating in 2011 as cellulose helper. Gary moved into the Cellulose Foreman position and was also trained in Spray Foam. He then transitioned from Cellulose into becoming a Spray Foam Foreman. Gary worked mostly on a variety of Commercial Jobs. 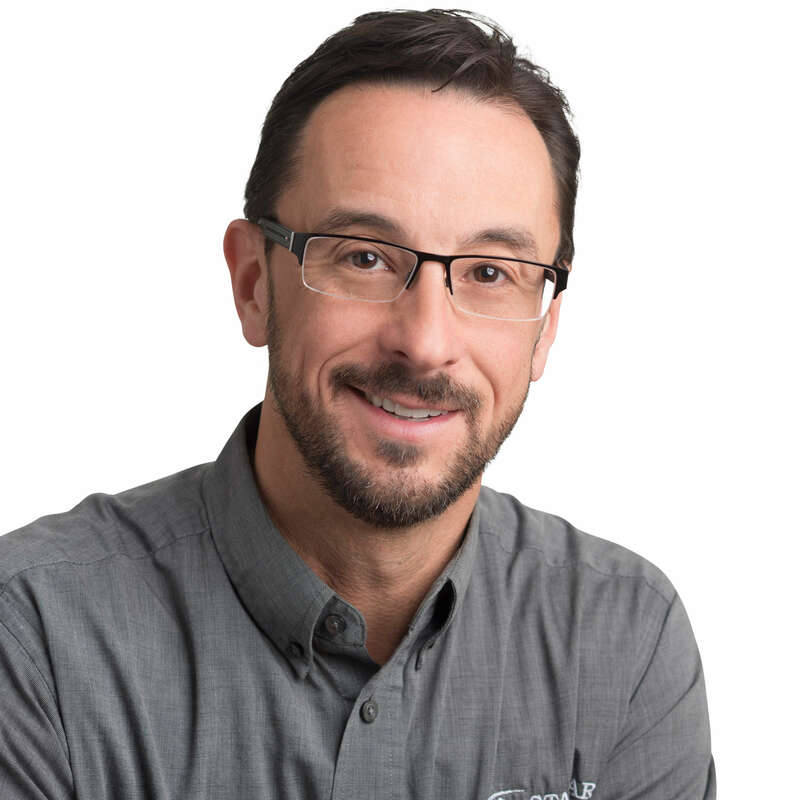 In 2017, Gary transitioned into becoming a Certified Energy Auditor. Gary enjoys professional supercross/motocross and woodworking in his spare time. Gary resides in Clayville with his 13 year old son Luke and 5 year old son Owen. Started in 2018, BPI certified, graduated in 2016 from Wells College with Environmental Science BA, EmPower Auditor, resides in Clayville with wife and three dogs. Nicole started at Standard Insulating in 2018 as a Customer Service Representative. She grew up in Syracuse but currently resides in Whitesboro. Nicole enjoys music and spending time with her family; especially her niece, Ellie and her nephew, Hunter. Nicole joined the team in the summer of 2018 as a canvasser for Standard Insulating Co. where she would promote and advocate the EmPower NY Program. By the end of the summer she was brought on full time to be an EmPower Advocate here in the office. Nicole was born and raised in the town of Utica, NY. She loves to help others and enjoys being a part of this company. Considering herself a student and a sponge wanting to learn and absorb as much knowledge as she can. Her goal in her community is to bring awareness to the program as well as motivating people of all ages to believe in themselves and their potential. Be not afraid of growing slowly, be afraid only of standing still. I was just throwing money out the window all those years. Our centralized location allows us to serve cities and surrounding areas throughout northern, central and eastern parts of New York state. We’re pleased to serve residential customers with spray foam insulation and home insulation for attics, crawl spaces, walls and more. Nothing feels better than helping people every day and, we’ve helped those homeowners save money on the upgrades. In fact, we’ve brought more than two million dollars in new york state funding right here to the Mohawk Valley. We promise to save you money. Standard Insulating Co. is honored to be Mohawk Valley’s only home performance contractor in the elite Pearl Advantage Network. We'll provide a Pearl Certification Report highlighting the added value to your home. Homes marketed as Pearl Certified sell for 5% more on average. This Award recognizes Home Performance with ENERGY STAR contractors that have improved the energy efficiency of more than 100 homes in the past year - highlighting their dedication and outstanding contributions to the program. BPI Goldstar certified professionals have been trained to meet the demand of energy efficiency in the home head-on. BPI Goldstar contractors have proven their skills, meeting stringent, nationally recognized standards by passing both written and field examinations. Millions of consumers find businesses, brands, and services through Google. Our stellar rating from Google reviewers reflects our commitment to customer satisfaction and providing high-quality spray foam and home insulation services. We promise to save you money and always stand behind our work. Will Spray Foam Insulation Work in My Ithaca, NY Home?